I'm so proud of my Mom. 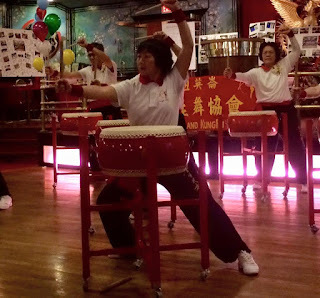 She was in 10 performance pieces tonight doing Kung fu dance and Chinese drumming. 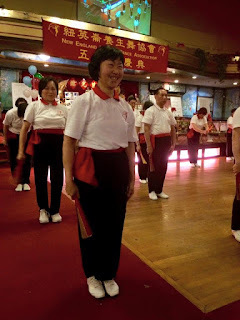 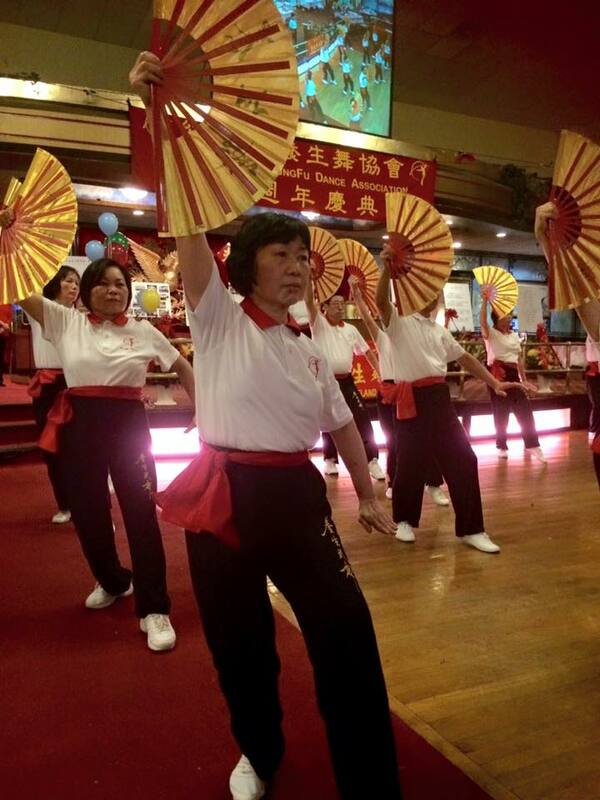 After 20+ years of her supporting my Chinese music and dance performances, I'm able to see her perform on the very same stage I started off on.